Support Vantage Pointe Church through your financial giving of tithes and offerings online as we can continue doing the work the Lord has called us to. Online giving is completely secure. 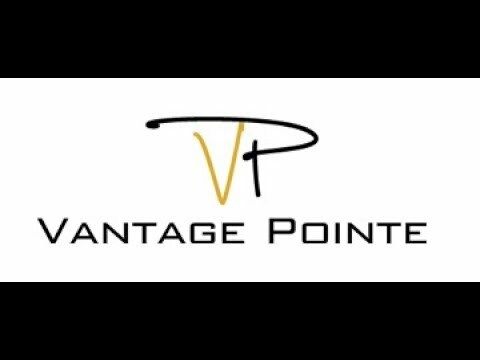 Watch the latest sermon message from Vantage Pointe Church. You can also watch past sermons online from our video archive by clicking the button below.